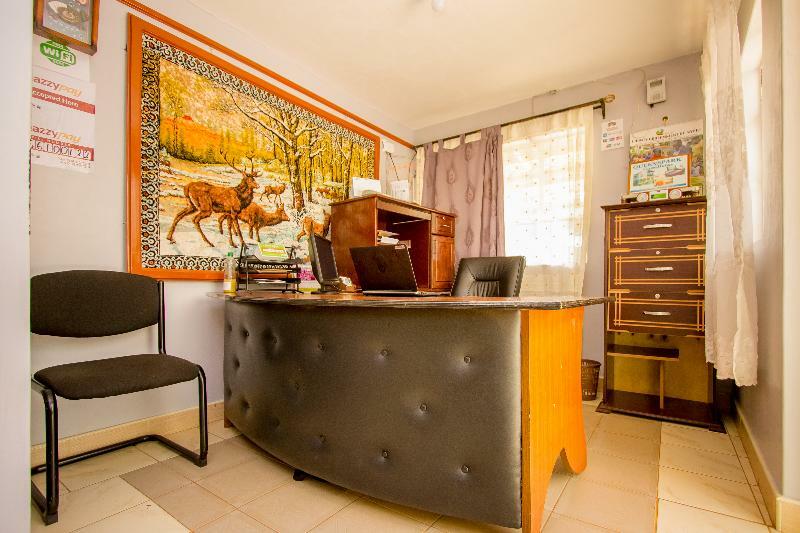 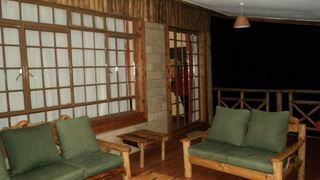 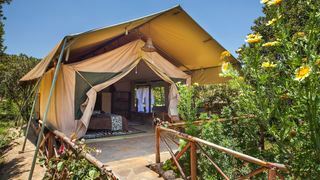 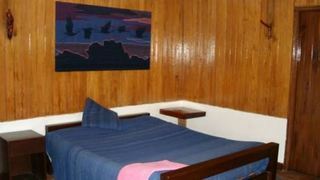 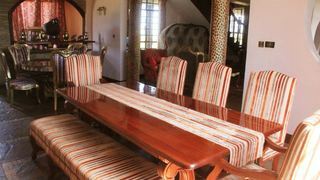 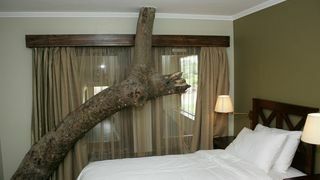 Rhino Watch Lodge is situated 30 minutes’ drive from Nyeri Town. 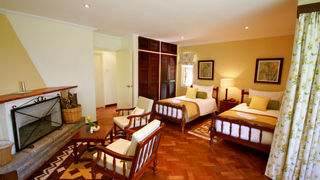 The lodge has a variety of accommodation types all with spectacular views of Mt Kenya. 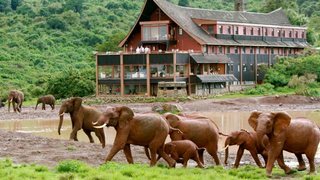 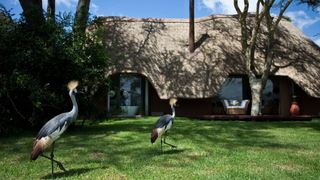 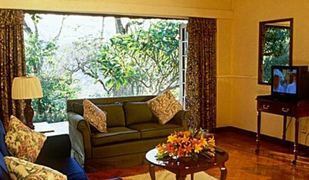 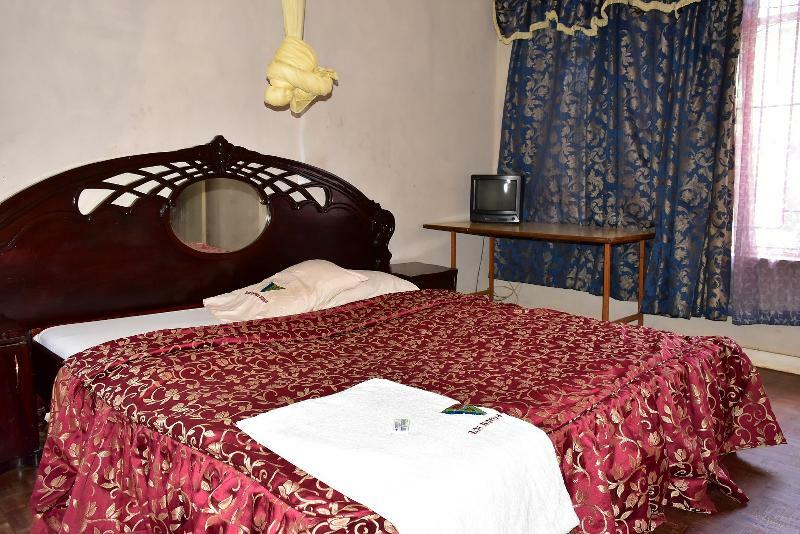 If you are looking for Aberdare National Park holiday accommodation , SafariNow has a selection of Self-catering, Guest House, Lodge holiday accommodation in Aberdare National Park and surrounds. 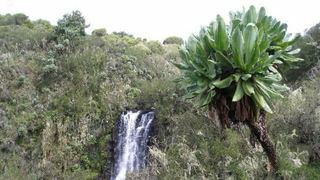 With 3 listings in Aberdare National Park, our handy Aberdare National Park map search and great low prices, it's easy to book the perfect holiday accommodation for your Aberdare National Park visit.